Tree Crowning Reduction: What is it? 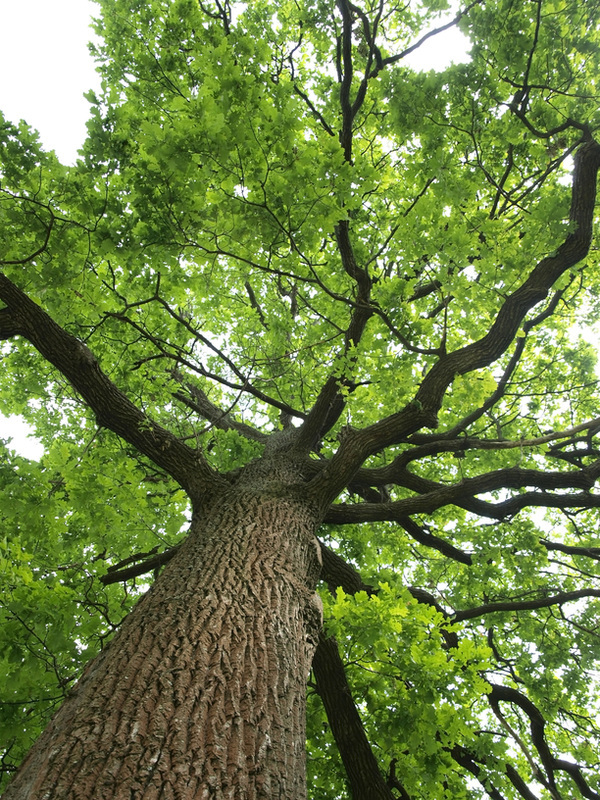 What is Tree Crowning Reduction, and what's the difference between that and Tree Topping? What do terms such as Crown Raising, Crown Thinning, and Crown Cleaning mean and how do you know which one is right for you? While a healthy crown makes for a healthy tree, sometimes, the area where the tree is growing, and growth rate, can present some problems. This is where Arboriculturists (consultants) and Arborists (tree surgeons) come into play. There are varying trimming techniques used to keep trees well maintained and healthy. What is going on with your tree(s), largely depends on which method is right for you. The first is Crown Cleaning, which is mainly used for removal of dead or dying branches that have lost all or most of their foliage. Also removed, are the sick or diseased limbs that are sapping the health from the tree. By getting rid of this deadwood, it promotes new growth and keeps the tree healthy. The next is Crown Raising, which is a technique that may be used on trees with heavier, sagging lower branches that are causing undue weight. The lower branches are removed to reduce the stress to the tree and cause it to appear healthier. These branches usually have little to no foliage or growth on them due to lack of proper sunlight. Sometimes the foliage on a tree can become far too thick and again, create unnecessary weight, causing structural stress on the tree as a whole. The method of Crown Thinning is designed to reduce the density of the foliage in a safe, and healthy way for the tree, by trimming of overlapping branches. Finally, the last two methods I'll be discussing are Crown Reduction and Crown Topping. Crown Reduction is usually done only in extreme cases when other options are slim. This is the method used when the only other alternative is to lose your tree, or there are serious concerns about its growth affecting power lines, or other structures. It is a highly complex and delicate procedure that, if not done properly, can damage and scar the tree forever. 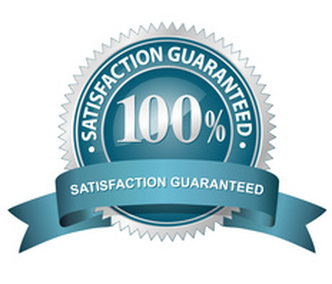 You definitely want a trusted professional to undertake this task. A typical Crown Reduction involves a balancing act. 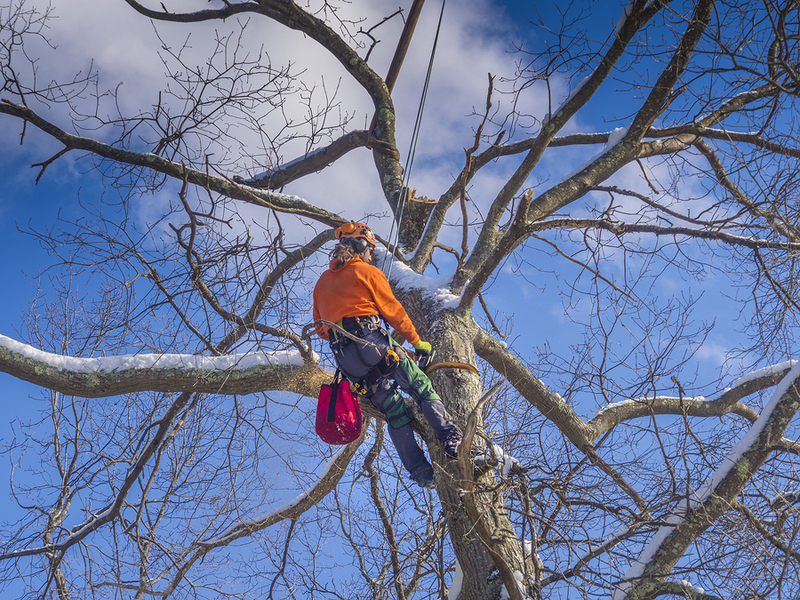 The Arborist will take every measure to ensure that the shape of a tree stays consistent and equalized at all times, while they trim away the necessary growth. Generally, no more than 25% of the Crown will be reduced. This doesn't mean an overall height reduction of twenty-five percent, but in terms of the entirety of foliage, branches, wood, and stems included throughout the tree. 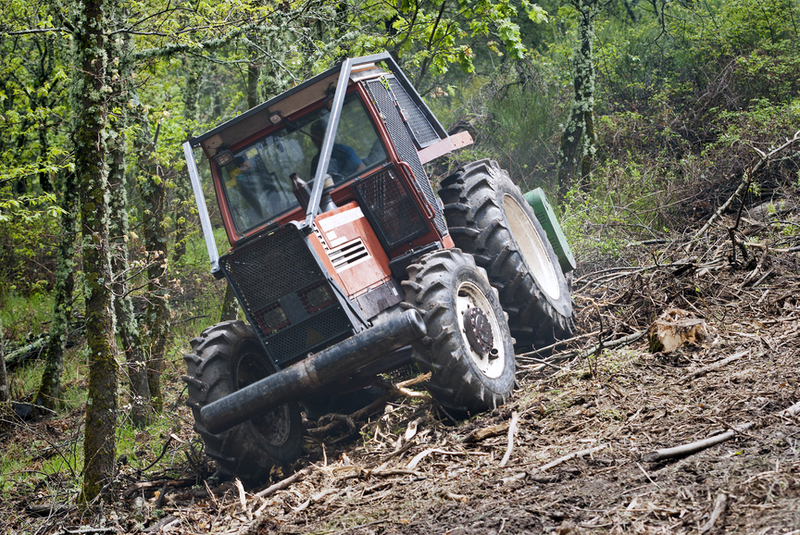 When done properly, this procedure will usually promote a healthier tree and a new direction of growth that will no longer present problems or potential hazards. While Crown Reduction promotes proper health and growth, the method of Topping is essentially the chopping off of all major branches and stems, leaving the tree little more than a trunk. This isn't a good idea for many reasons. Foremost, it structurally weakens the tree and when it grows back, it's not nearly as healthy or vivacious as it was before the Topping was done. A tree will never fully recover from this devastation. 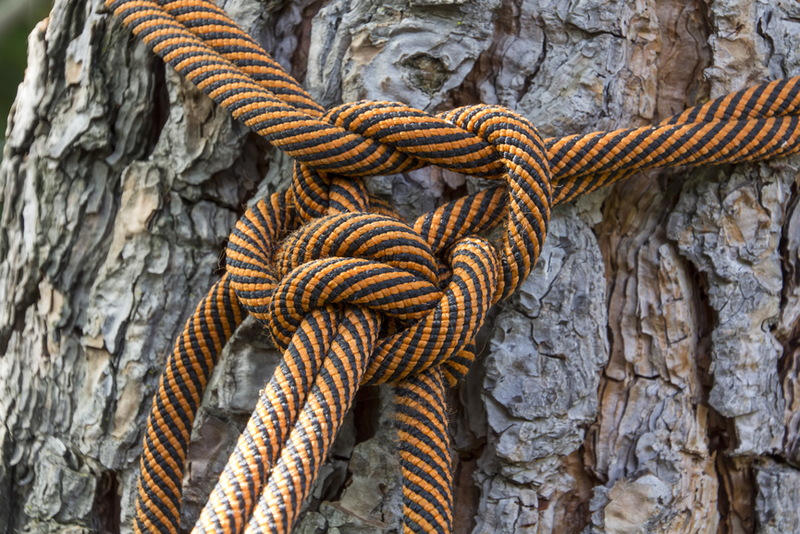 Arboriculturists and Arborists tend to shy away from this method completely. The cost for procedures will also vary. It will largely depend on what you are looking for to be done, and the best method for you. While it can be pretty expensive, and you may be tempted to go with a 'cheaper' service, remember this, cheaper isn't always better. For the life of your trees, you want quality rather than quantity. It's better to pay a little more and know that the service you're getting is first rate, than going the least expensive route, and have a so-called 'specialist' butcher your trees. 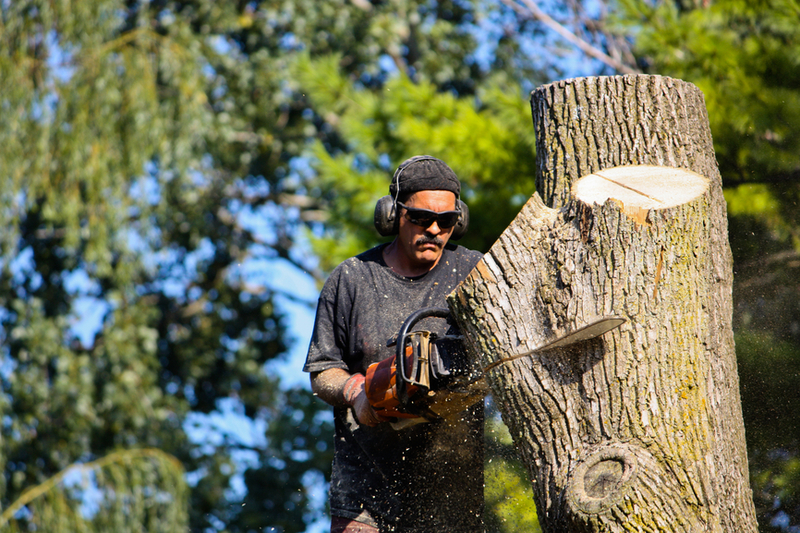 Mishawaka Trees Services ensure that they will take good care of all your tree needs in an efficient and expedient manner. They are reliable and trustworthy in every extreme. If you do end up having an emergency, be sure to contact them in a timely manner and they will be more than happy to answer any that you have.